Thank you to everyone who came out and supported the Barton Community Fall Festival. We hope everyone had a great time and enjoyed all the games and food! See you again next year! 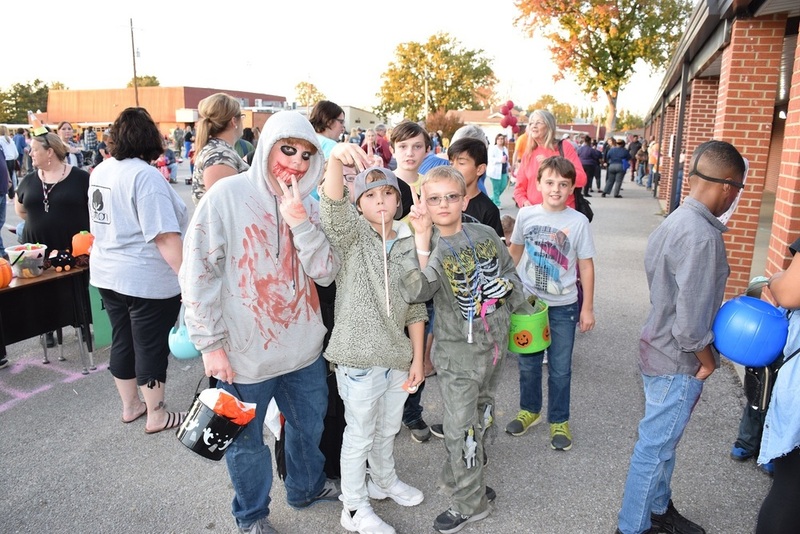 Click here to check out pictures from the fun filled event!